March came in like a lion following on the tails of Calgary’s coldest February since 1979. And now with just a few days left in the month, it seems as if March will go out like a lamb. 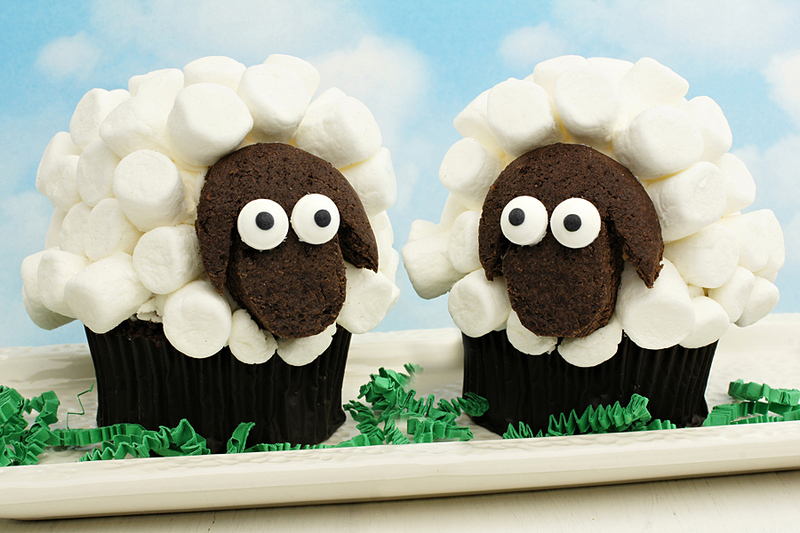 And so, for you, some lamb cupcakes.